Appearance and smile are two most important aspects of life. Without a good smile, you cannot create a good appearance. 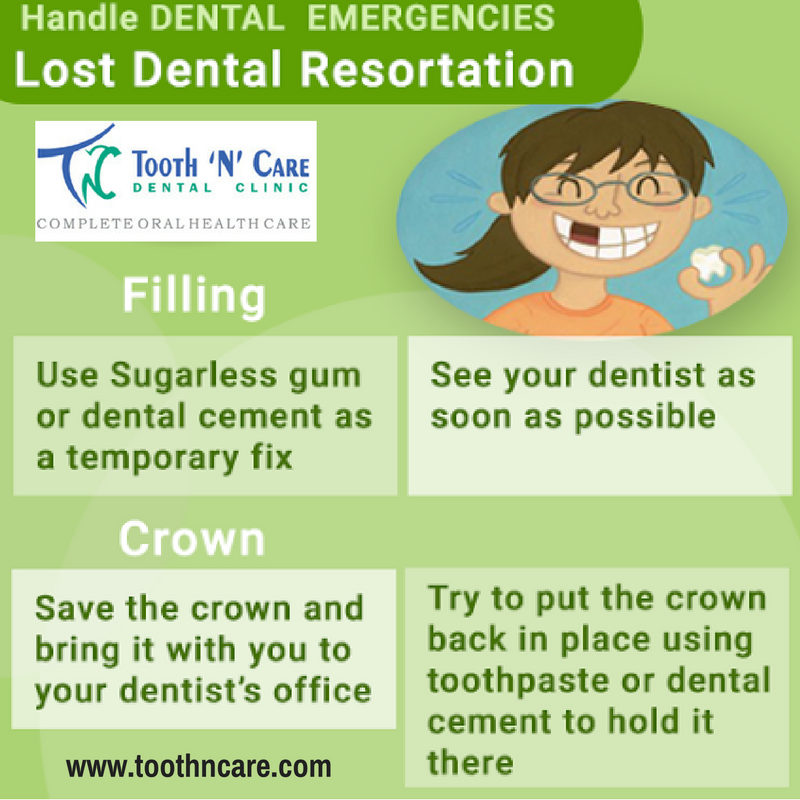 There are various dental treatments available for restoring the lost or damaged teeth. 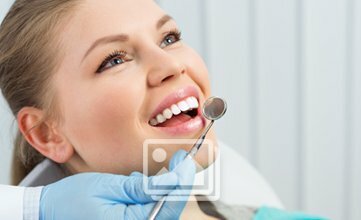 One of the treatments is Dental Crowns/Bridges. This helps you to get back the good shape of your teeth. With this treatment, you can get back the lost appearance. Even a loss of a single tooth can hamper the appearance. Therefore, you must adapt this method to have a good life and create a good appearance. Moreover, a lost tooth can cause trouble in eating and speaking. All these problems can be solved with this treatment. 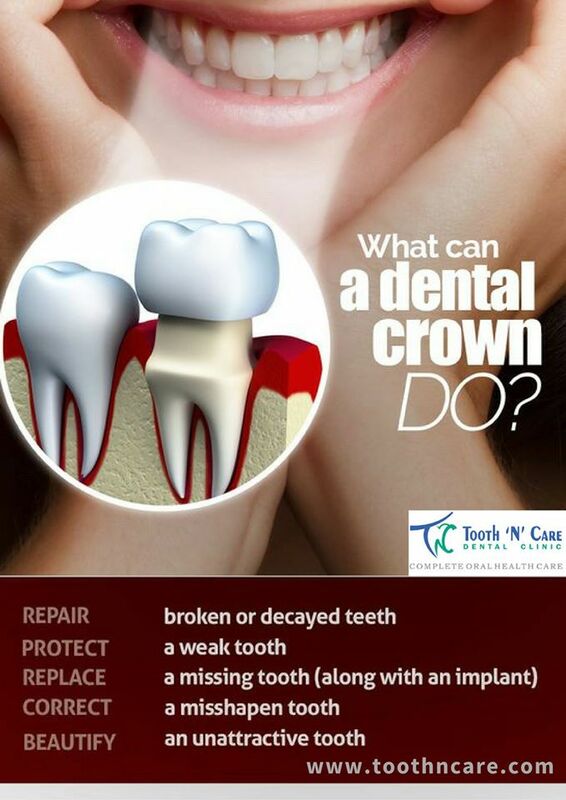 Dental crowns are dental restorations that are placed over a tooth. These are placed when conservative fillings are not able to restore forms. If teeth have an extensive broken down feeling, then dental crowns can protect and preserve remaining health of the teeth. These are more permanent than dentures. These are fixed at a place and can sustain for years. 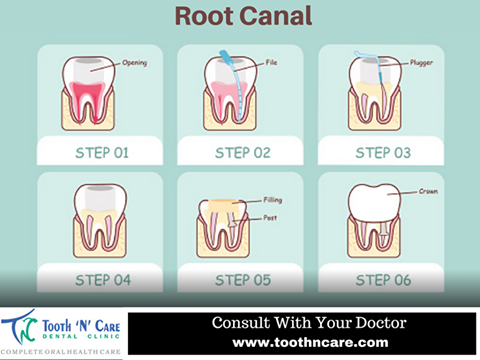 Usually, after root canalling the dentist places a crown to strengthen the function of the tooth. This is very useful in restoring in restoring the tooth function, beauty and overall oral health. Bridges help in replacing the missing tooth. There are two kinds of bridges available. One kind of bridge is placed on both sides of the missing tooth to connect the replacement tooth with them. 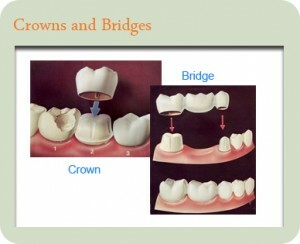 The other type of bridge has replacement tooth which is attached to the adjacent teeth. In the case where teeth are missing a bridge protects the remaining teeth from damage. It may also provide a permanent, non-removal facility. This is very useful in solving the problem of lost tooth. Both the methods are very useful in dental care. Millions of people are getting benefited by it.